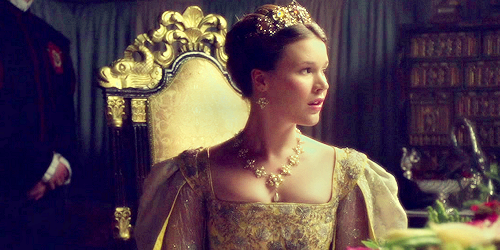 Anne of Cleves. . Wallpaper and background images in the The Tudors club tagged: the tudors fanart anne of cleves. This The Tudors fan art might contain pengiring pengantin, pengiring kehormatan, pendamping, mantel, mantilla, mantelet, and mantilla.